NORMAL, Ill. (WLS) -- Authorities identified Sunday an athlete who died while competing in the Illinois Special Olympics Summer Games in Normal, Ill.
Barry Mogk, 43, of Normal was competing in a swimming event Saturday at the Aquatics Center at Normal West High School when he suffered a medical emergency, the McLean County Coroner said. 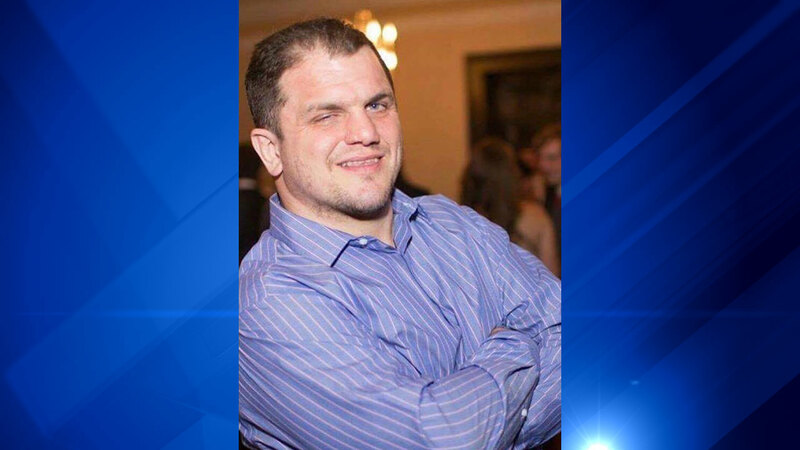 Mogk was transported to Advocate Bromenn Hospital in Normal but could not be resuscitated, the Special Olympics Illinois said. A preliminary autopsy found that Mogk died from a fatal cardiac arrhythmia, the coroner said. In a statement released by the coroner, Mogk's mother said, "Barry enjoyed his life and was loved by all," and was looking forward to competing in the Special Olympics.